Teenager girl with red balloons walking in the park. 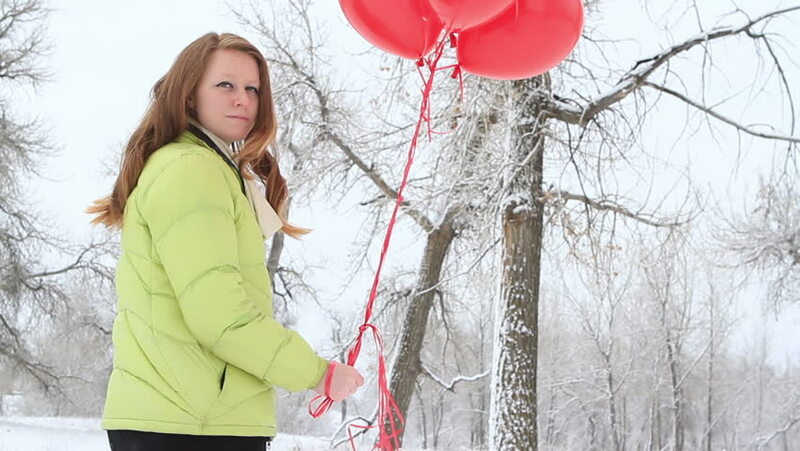 hd00:10Teenager girl with red balloons walking in the park. hd00:03Teenager girl with red balloons walking in the park. hd00:02Teenager girl with red balloons walking in the park. 4k00:09Young girl in blue winter ski suit and red mittens is playing with fresh snow against backdrop of festive Christmas decorations in yard of rural house. Winter holiday concept. hd00:05Teenager girl with red balloons walking in the park. hd00:12Blowing Snow. Beauty Joyful Teenage Model Girl having fun in winter park. Beautiful girl blowing snow and spinning outdoors. Enjoying nature. hd00:12Young couple at the picnic on the Valentines Day in a snowy park. hd00:11Teenager girl with red balloons walking in the park. hd00:13Teenager girl with red balloons walking in the park.